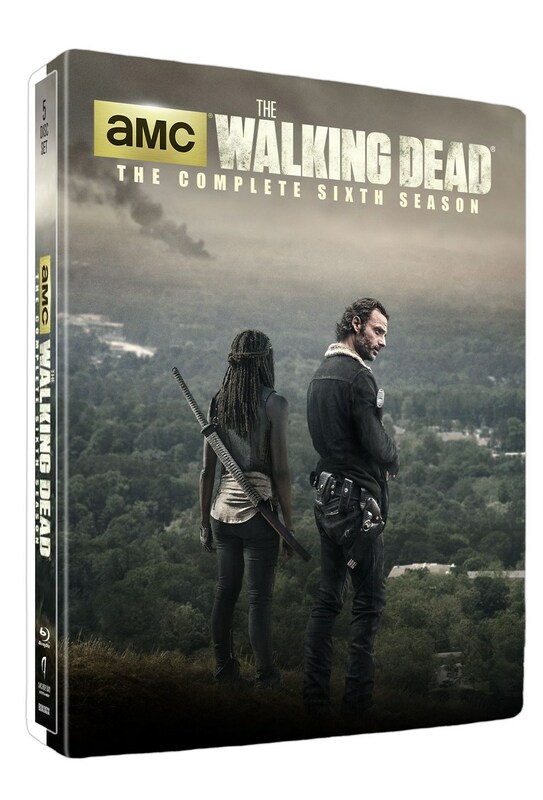 Anchor Bay, the home video company that holds the contract to release The Walking Dead on disc, is leaking out the various featurettes and bonus interviews from the Season 6 Blu-Ray before the set actually releases. You might think this is foolhardy (why buy the cow when the milk is free, and all that) but they did this last year and it didn’t seem to impact sales much. 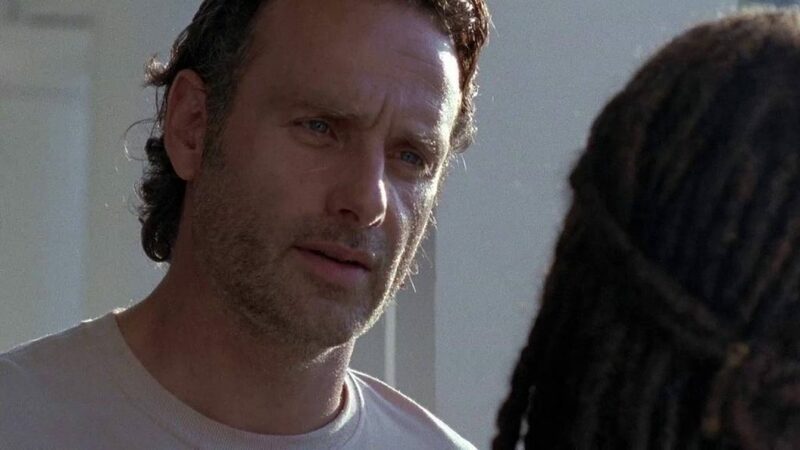 First in the lineup: this one-minute Richonne featurette. It’s typical of your average DVD bonus fluff in that it rehashes a scene from the season and has the actors and directors talk about it. But if you don’t like it, there’s more to come! The Walking Dead: The Complete Sixth Season arrives on Blu-Ray and DVD later this month, August 23. The deluxe edition that contains a Walker statue will arrive later this year.